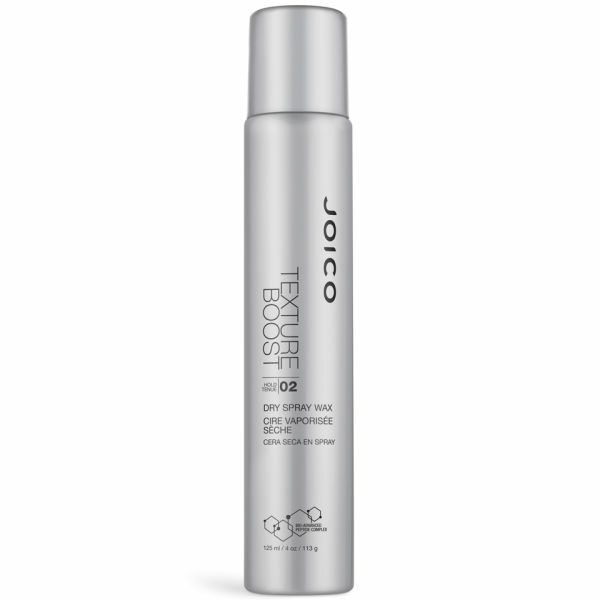 Designed to give you hair unbeatable texture, this Texture Boost from Joico gives a light to medium hold with a matte finish. Designed to stay all day, this spray works to add extra moisture to the hair and to retain hydration throughout the day. 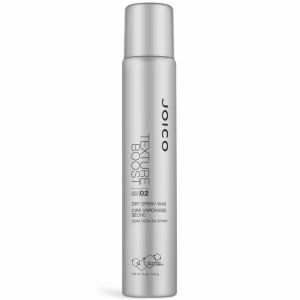 Ideal for all hair types and lengths, Texture Boost will give you thick, tousled texture that looks fresh from the beach.